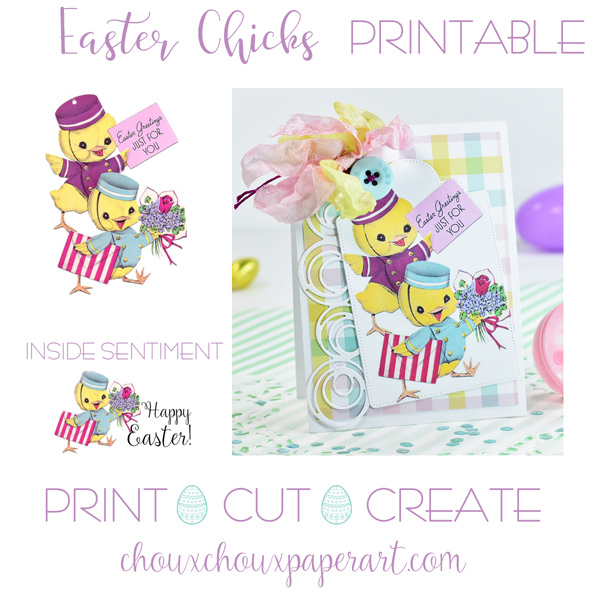 Bunnies and chicks for Easter - so cute! 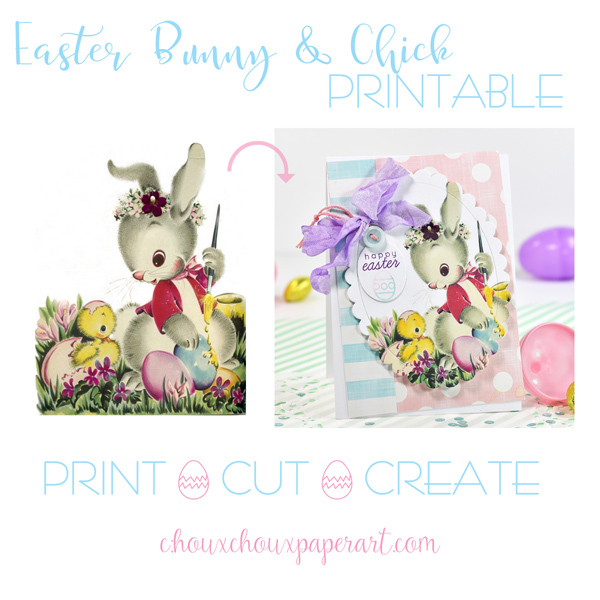 If you need to make a few Easter cards, these printables will make it easy! that you don't even have to dress them up much. Download Easter Bunny & Chick HERE. Download Easter Bunny with Tulips HERE. Oh, these are really supercute cards! Thanks so much for the adorable images!! You are always so kind!! Love expecially the bunny painting the eggs and the two chicks with the snail mails. They make me smile! :) Hugs and Happy Easter!! 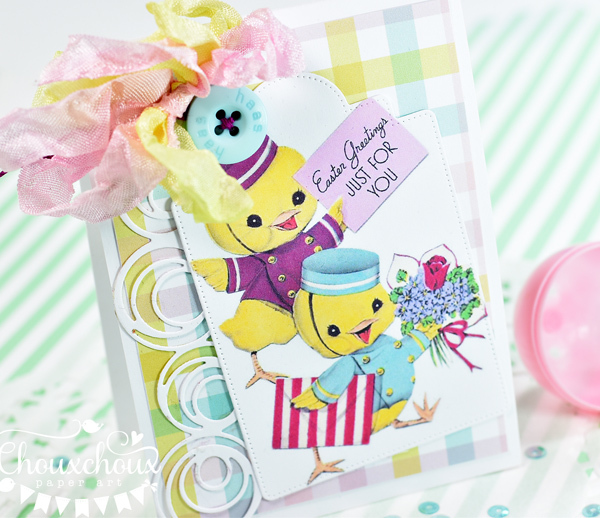 Darling images & love how you made them into cards, Lori! Your ribbons always looks so gorgeous! all three cards are beyond adorable!!! every single detail is absolutely perfect!! Oh, my! Your cards are soooo adorable! Thanks for the freebie - I'm printing off the bunny in hopes I get time to use it this week! 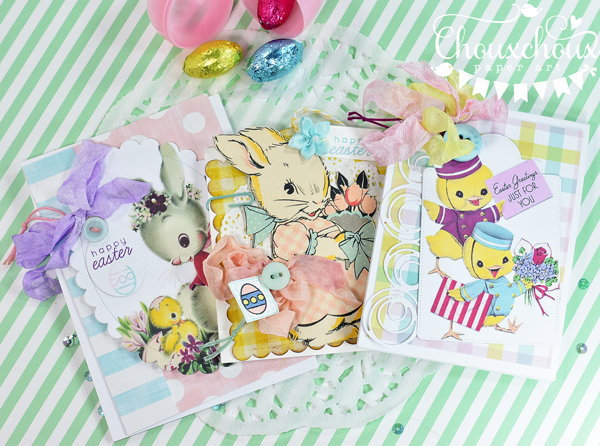 Awww....darling bunny cards with the bunnies and chicks! All three cards and just adorable! 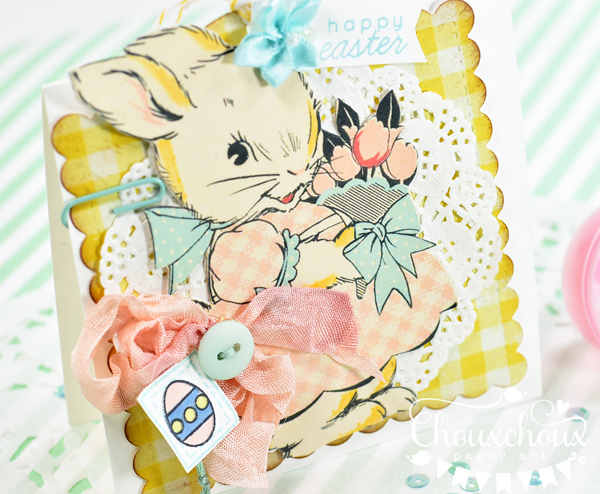 Love the dies and pretty ribbon, too! Happy Easter to you and family! Adorable makes Lori. They all look so sweet. Ohhhhhhh, I am in LOVE! 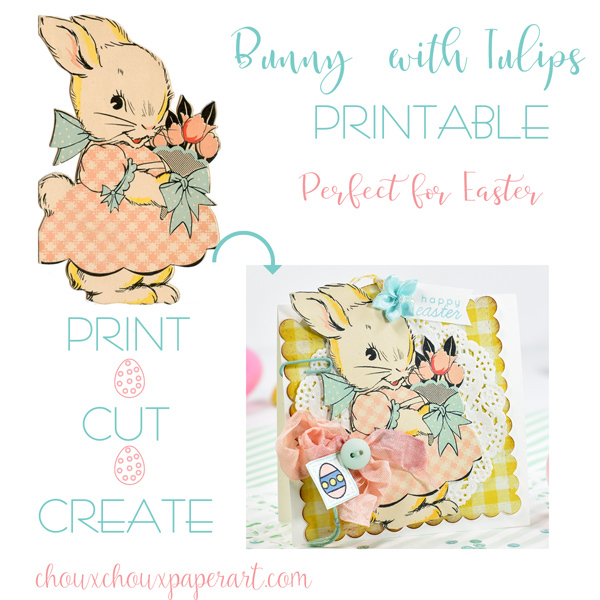 These Easter printables seriously are the sweetest things! And you put them together so brilliantly! Just the right amount of extra touches and fabulous papers, with your genius design skills! 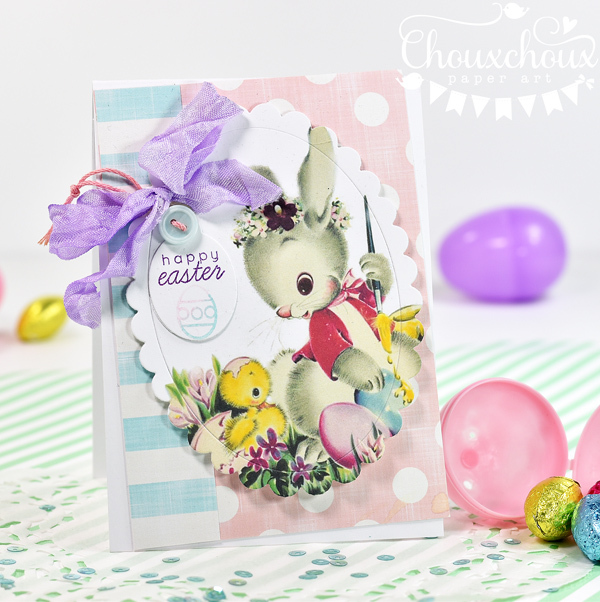 I always love stopping by your sweet blog and seeing your lovely cards and creations. I'd like to invite you to stop by and play along in our challenges at Word Art Wednesday. We have AMAZING prizes and lots of fun. I'd be delighted to have you join us.